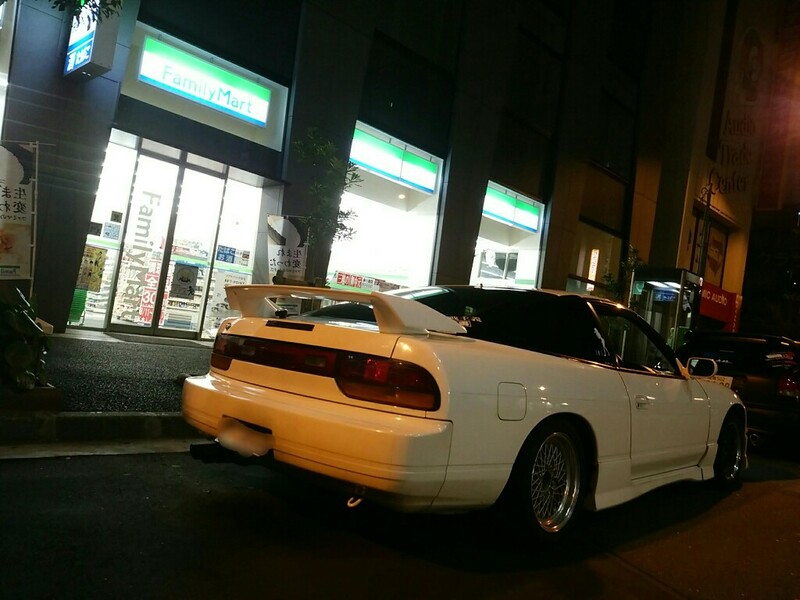 This week’s car is another white s13 owner by Minkara user Yu. This one caught my eye because it has a classic look to it. 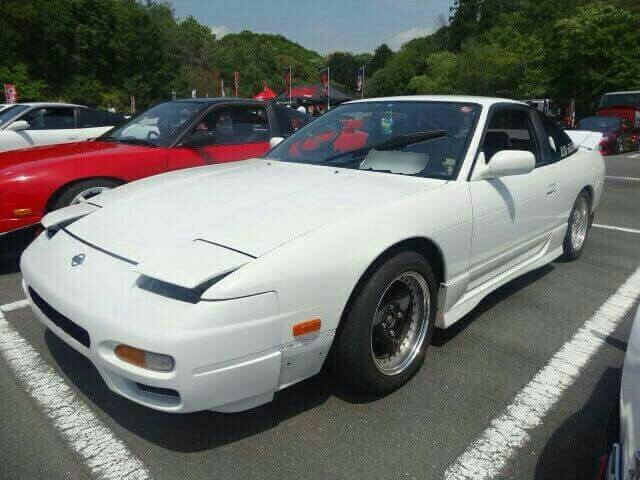 Unlike a lot of modified 180’s, this one is non-turbo, powered by the SR20DE. While it’s down on power, I can tell you from driving a Sentra SE-R back in the day, that power plant still produces enough HP to have fun. Where this car might lack power, it’s got quite a few mods to keep the fun level high. 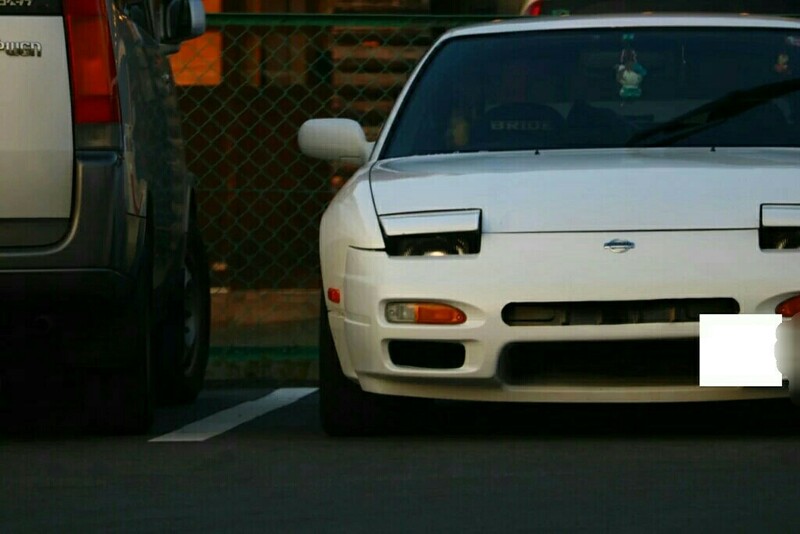 There are GP Sports coilovers, a Kaaz 2-way LSD, Bride Seats, along with quite a bit more. 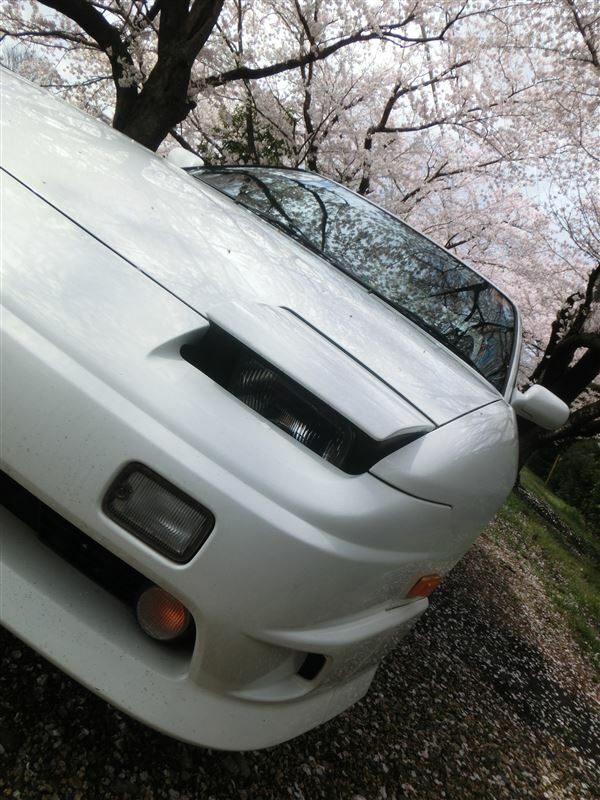 Completing that classic look, it also has Advan Oni wheels up front, and SSR Formula Mesh in the rear.